One of the most important thing for all the e-commerce businesses is that the perceived value of the products and the trustworthiness of your business is mostly judged by the quality of your website design and one of the big part of having a beautiful and attractive website also means having a high-quality beautiful product photos. There are many different ways through which you can click awesome product photos but today I am going to show you today is how to use window light technique to click the perfect picture for your products. This tutorial is only for the business owner who is on a budget, it’s a very simple of clicking the best product images of all times. 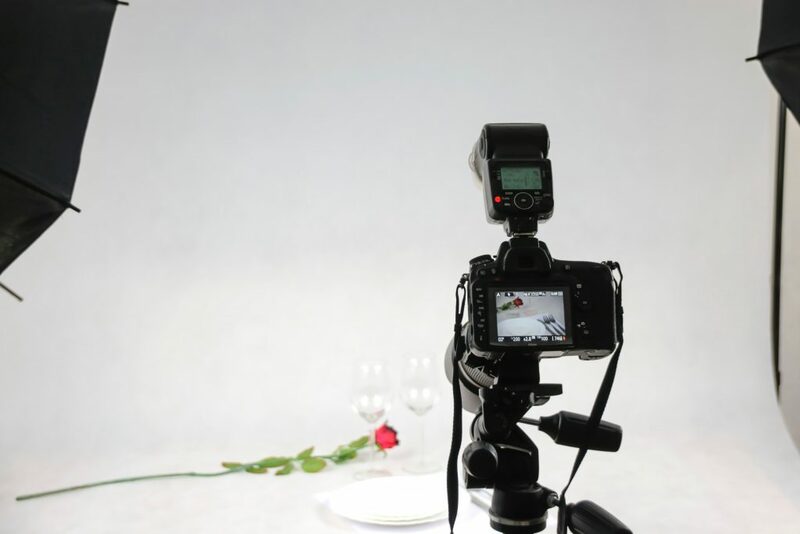 Make sure that you have the idea of how your shoot day will proceed before you start organizing the place. You should have all the materials that you might need when you clicking pictures of your products. Once everything is done, make sure that you get it reviewed by some other person one final time before you upload the same on your website. A fresh set of eyes will always help you in making sure that there is nothing in the images which can hamper your products.